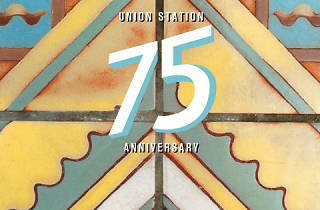 Photograph: Courtesy Metro Union Station 75th anniversary. 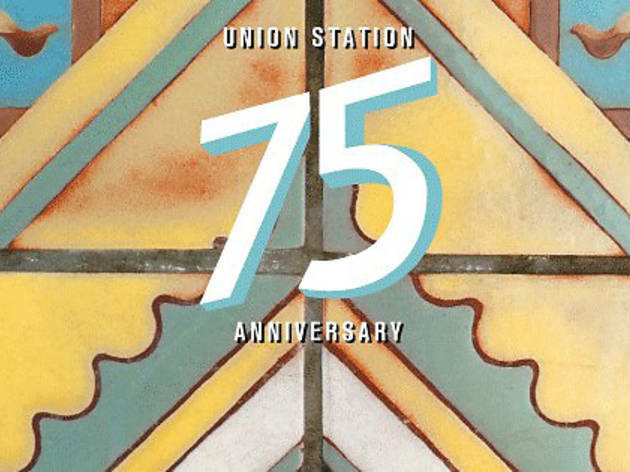 Join Metro for the redication of Union Station as the Downtown train depot celebrates its 75th birthday. In addition, there'll be behind-the-scenes tours as well as music, dance and children's theater performances throughout the station (the date coincides with National Train Day).